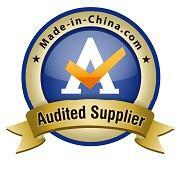 medical devices, home appliances, cars and toys. 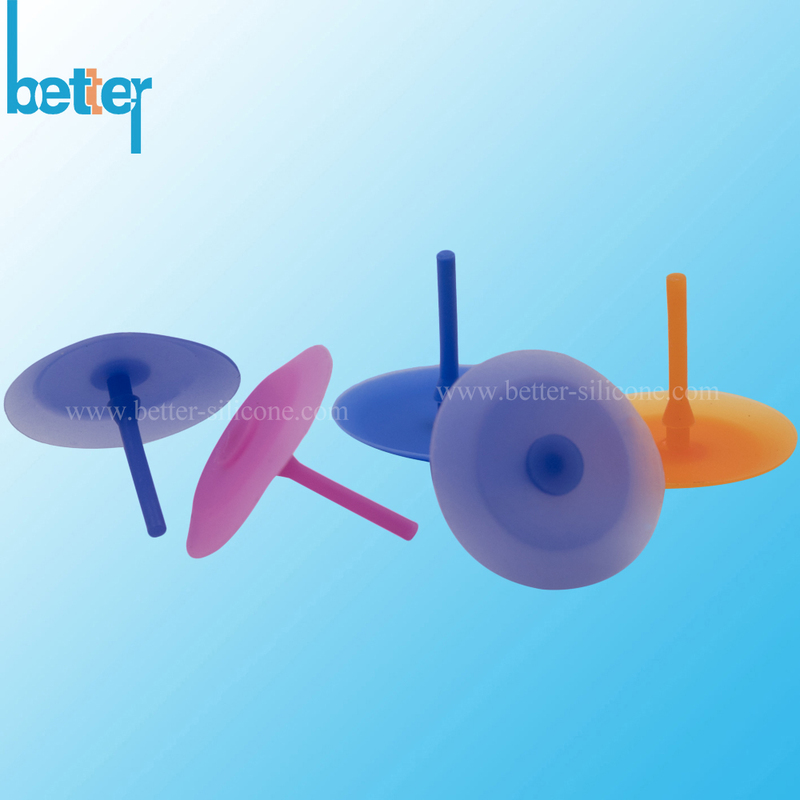 convex diaphragm from the seat and so it will allow flow at a predetermined pressure in one way and prevent back flow immediately in the opposite way. 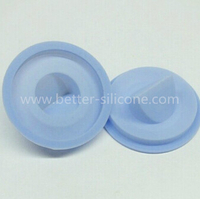 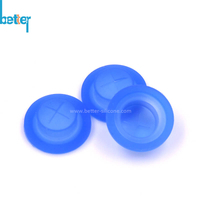 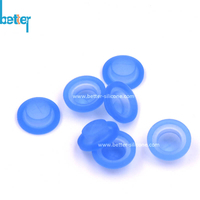 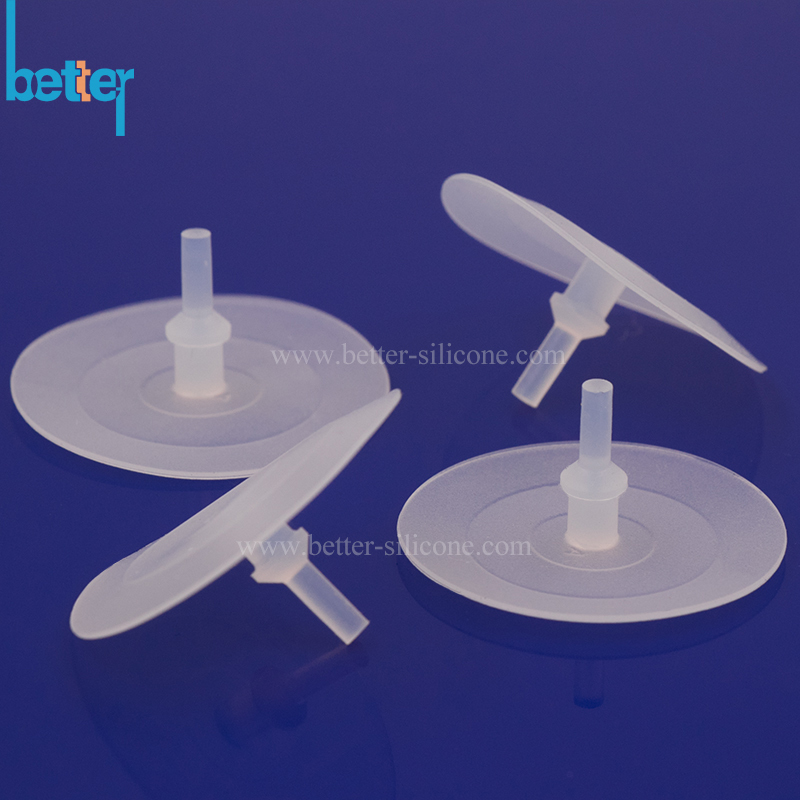 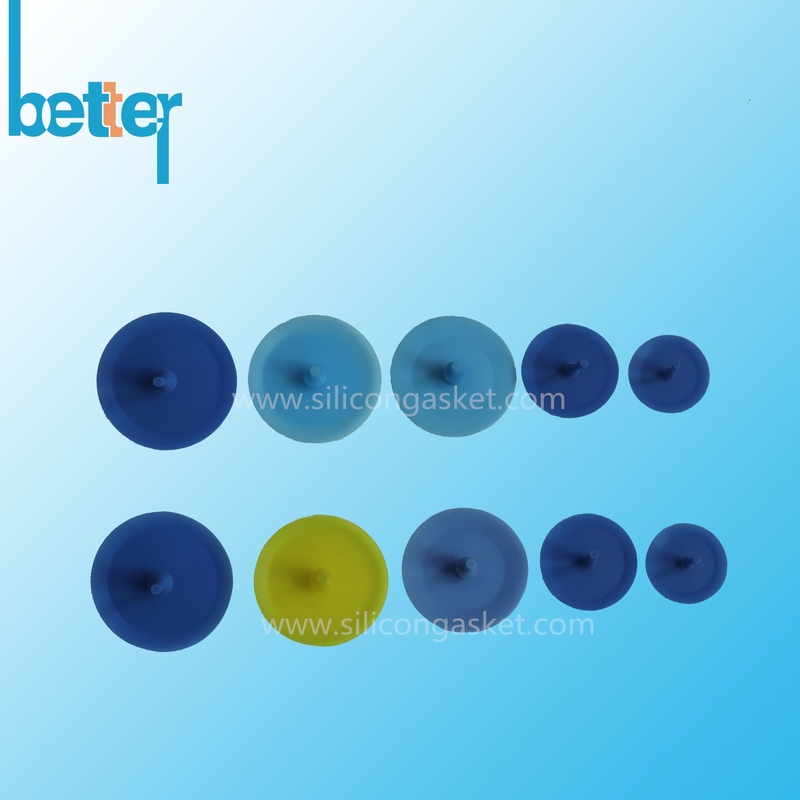 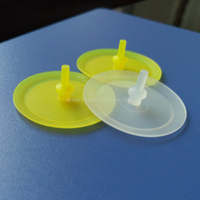 Above silicone umbrella valves are on shelf, which could be sold to you. 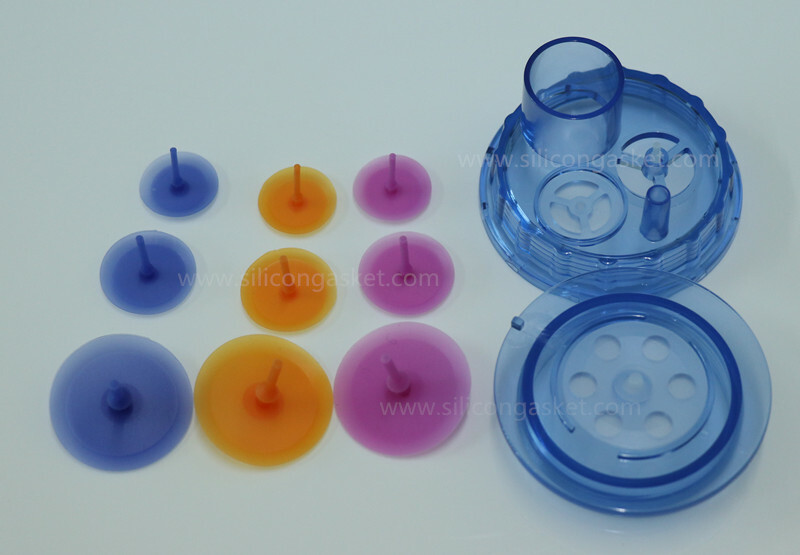 If custom design, pls offer us your design drawing or samples for checking. 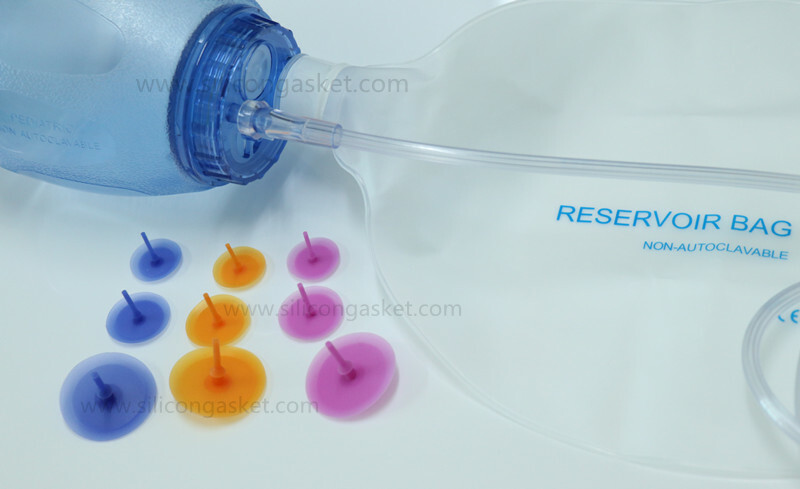 inaccessible. 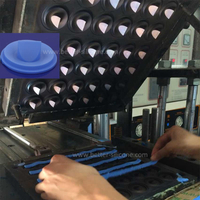 This type can also be used in automatic assembly. 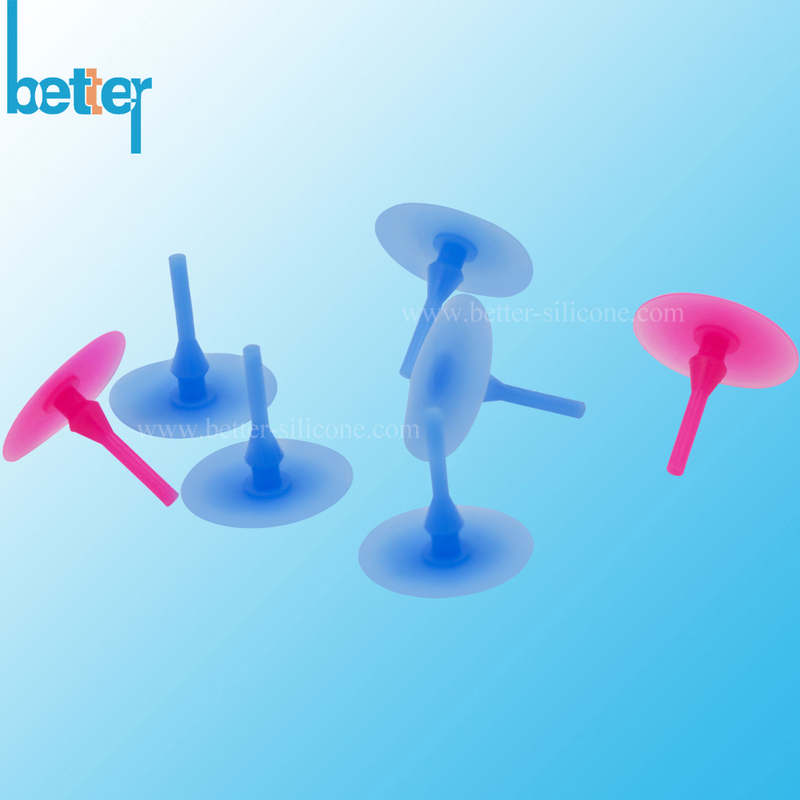 this type of valve is much easier to manufacture because it has only one flow orifice.